If you are interested in the position, you can apply through Jobstreet or drop by OPPO Philippines’ office at any time from 9 a.m to 3 p.m. on a weekday at 28th floor, Arthaland Century Pacific Tower, corners 5th, 4th, and 30th Avenues, E-Square, Bonifacio Global City, Taguig City. You can see the job opening’s full details here. 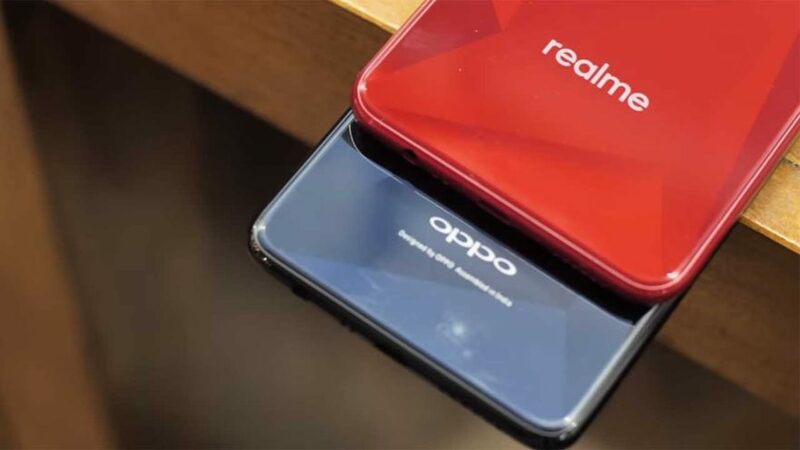 In case mother brand OPPO hires you, please tell us here at Revü which Realme devices are launching in the Philippines. LOL. Good luck!